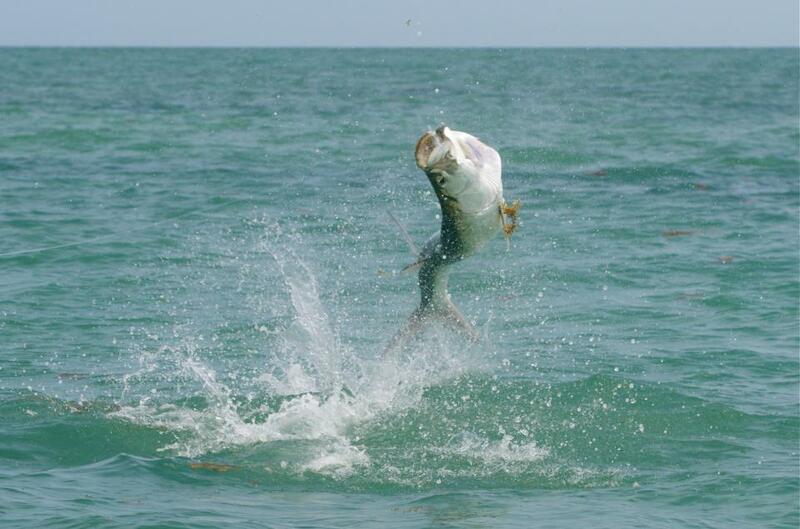 In 1985, Lincoln Westby started studying the habits of the elusive saltwater flats species in Belize. 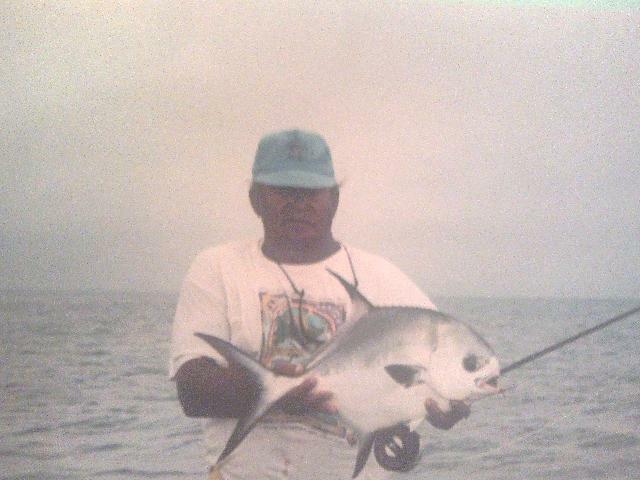 Thirty years later, he is the foremost guide for chasing Permit, the "Holy Grail" of saltwater fish. Ending his time serving in the British Army's Worcestershire Infantry in 1967, he began cooking for Belize River Lodge. Lincoln had been a chef for a number of years, but his true passion was for fly fishing. With the intent to start his own Guide Outfitters, he worked for nearly every lodge in Southern Belize absorbing every bit of information he could. 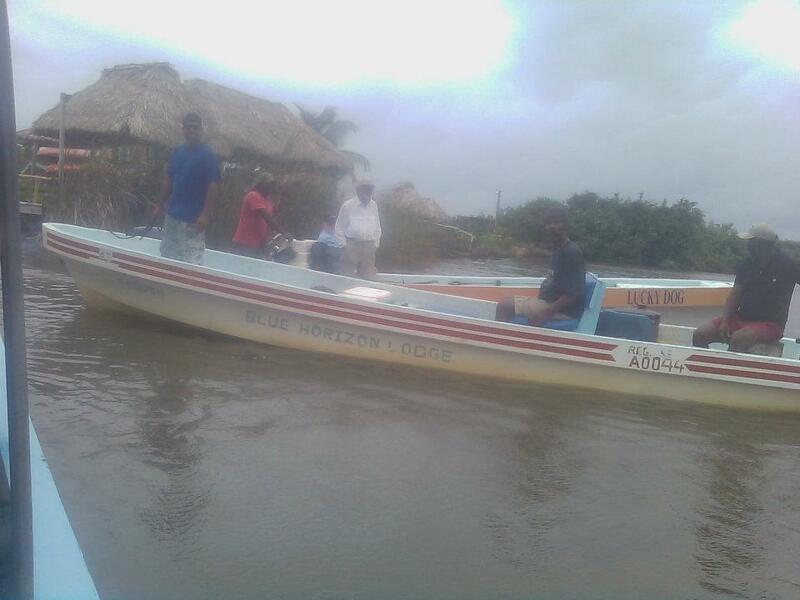 With help from many of his closest companions, he decided to start his own fly fishing destination in Belize. In 1997, Lincoln and his wife Ms. Pearline established Blue Horizon Lodge and the journey began. Now 74 years old, Lincoln still takes enthused anglers out on a daily basis with the same energy he had in 1972 when he began his guiding career. 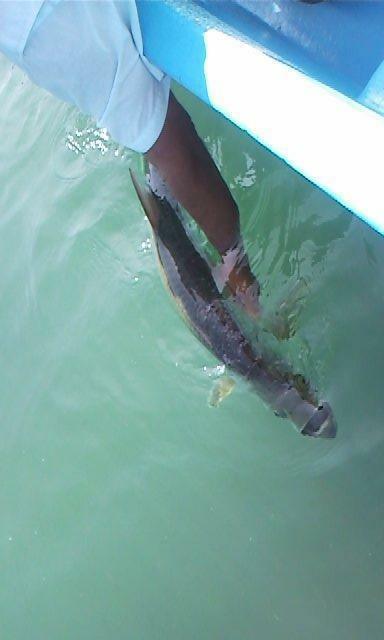 Lincoln has figured out a unique method to the beautiful sport of saltwater fly fishing in Belize. 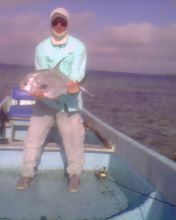 He has studied the grand slam his whole life and now understands the behavior of bonefish, tarpon and especially permit. He knows the distinct techniques necessary for success in every body of water. He knows how to fool fish into being caught in every situation. 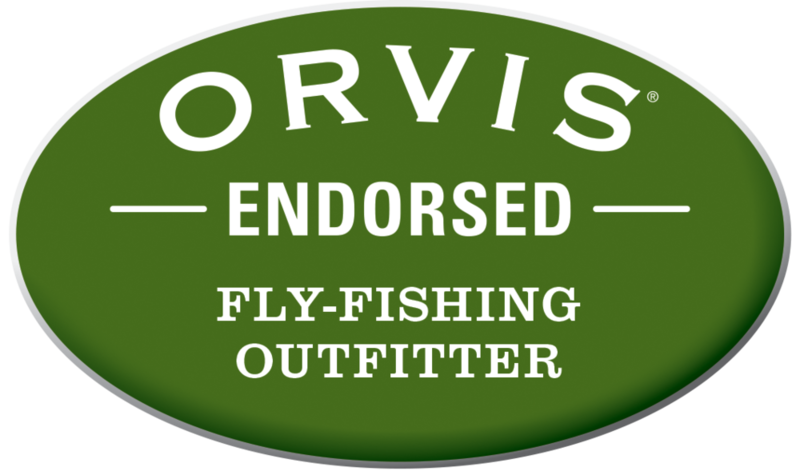 If conditions require an abnormal fly, Lincoln will know after the first shot and adjust to ensure the fish will key in and take it willingly. When you spend a day in the boat with Lincoln, chasing fish from dusk until dawn, you feel the presence of unwavering passion. His enthusiasm passes through you from the moment you step on the boat until the second he says the words, "you got 'em." 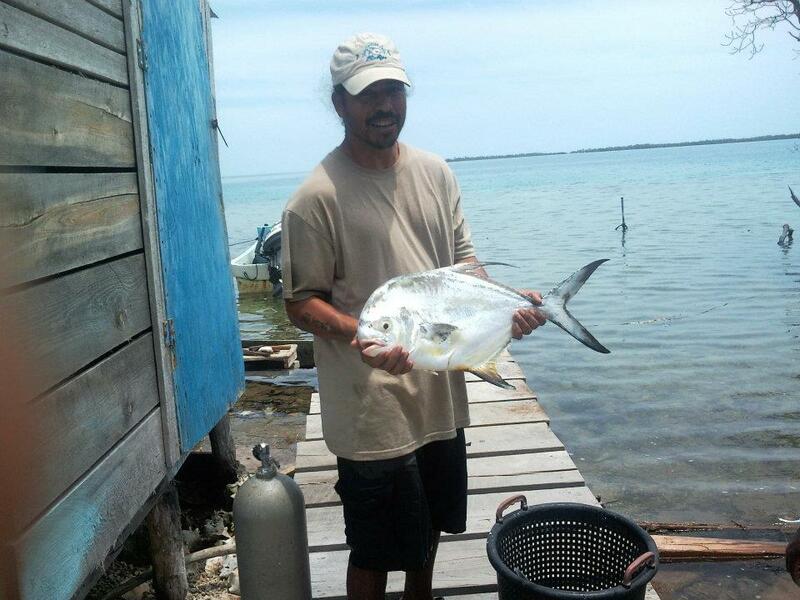 No matter your experience, 30 years of fishing under your belt or a brand new advocate, you will learn an abundance about the flats, flies and of course the incredible fish that inhabit the waters of Southern Belize.